The B.E.A.R. Black Powder Club is playing host once again to Jamboree on the Air. (JOTA) in it's 62nd year of existence. The third weekend in October always marks Jamboree on the Air. This yearly event is an opportunity for Scouts from all over North America and the world to talk to each other via amateur radio. On hand will be members of the Orchard City Amateur Radio Club who will set up radio stations and antenna arrays in the goal of getting Scouts talking on the airwaves. The B.E.A.R. 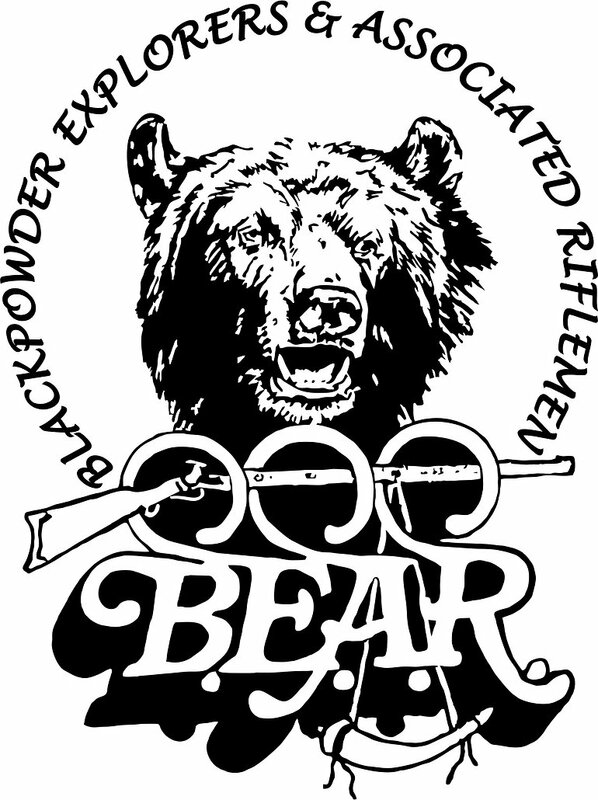 Club, in sharing their facilities, provides a great opportunity to introduce black powder shooting and Amateur radio to a new generation. The weekend may also include bow and arrow as well tomahawk and knife throwing in keeping with our Canadian heritage. Radio and black powder combined, make for a successful weekend. The event has turned into a yearly tradition for the B.E.A.R. club and OCARC. The B.E.A.R club and OCARC welcome other radio operators from NORAC to participate on site or remotely as contact stations. Listen for CQ JOTA on your favourite band and mode. Check out the guidelines for amateur radio operators here. If you would like more information about the event, contact Kevin Huth VE7XY on the air on 146.680 Dilworth Mtn, if you can hit it, or 146.820 Little White Mtn. Kevin also monitors SIRG frequencies so those might be options as well.